Got this monitor just to get the build going. Plan on getting its big brother here in a week or two. 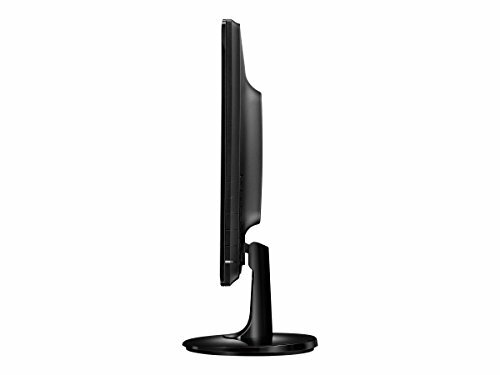 But overall this monitor is great on its own. Definitely have to fiddle with the colors and brightness when you first start it up, but otherwise I have no complaints. 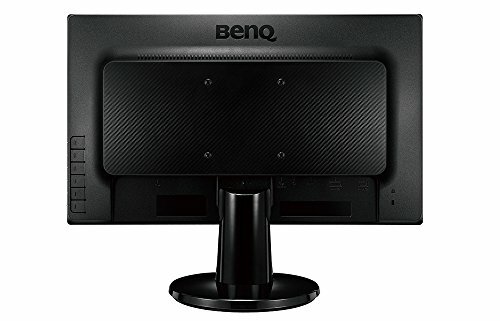 Absolutely amazing monitor for your money. 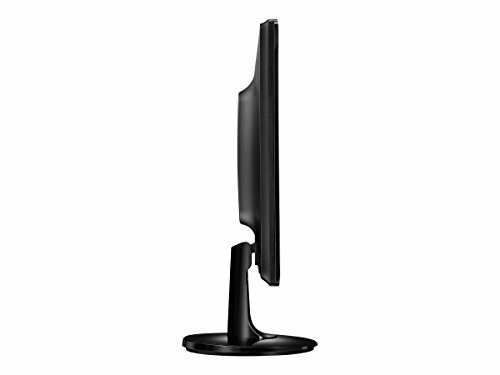 Cheap and decent colors monitor. TN panel, but you get what you pay for. 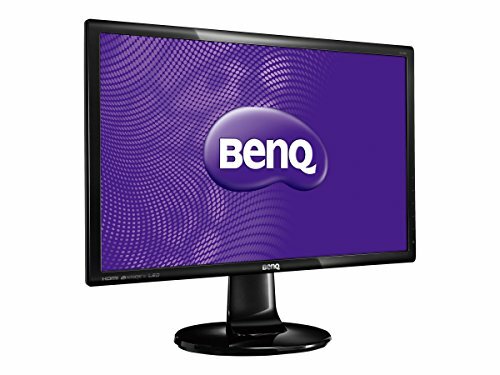 When I was looking for a monitor, I wanted to look for a response time of < 4ms and refresh rate of > 60 hz. 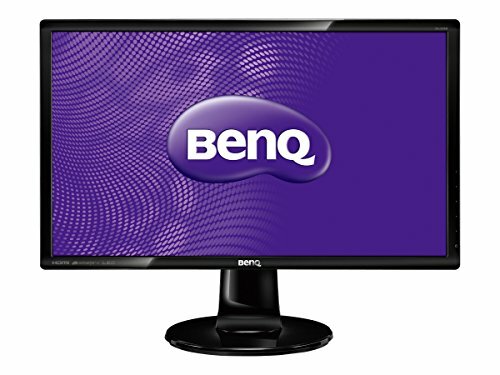 This monitor has a response time for 2 ms and refresh rate of 60 hz and I purchased it on New Egg for only $100. This was the best bang for my buck at the time. I love this monitor. The gaming experience is awesome. I do love how it has the Blue Light feature. At night, the screen brightness really strains my eyes and I don't like Flux and I usually leave my Gunnar Glasses at work. Blue Light feature even has multiple settings for gaming, movies, or reading. Not too shabby! 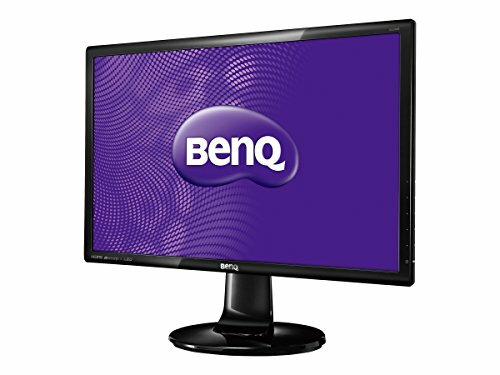 I got it with the hopes to overclock it to get some higher frame rates, but I cannot get it over 70Hz. At which point I figure I should just gotten an IPS. (Heard that TN panels overclock better than IPS...). But I have also heard of people having difficulty overclocking over DVI so I will try HDMI soon. Great Monitor. Really nice colours and viewing angles! Will be picking another one up very soon! I can't tell the difference between all the monitors out there so maybe I'm not the right person to review this but Fallout 4 looks amazing on this screen so best rating :D also cheap. nice, upgrade from an old 24" dell and major improvement. Just have on standard option as everything else looks cartoonish. Mainly use for gaming and enough for me, has speakers but as always they're **** but I only use headphones in any case.